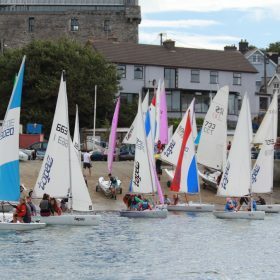 Baltimore Sailing Club is delighted to announce that it is to host the National 18ft Class Irish Championships on the weekend of June 2nd and 3rd, 2018. 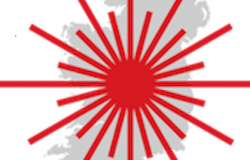 Boats will travel from around Ireland and the UK to compete in this event. 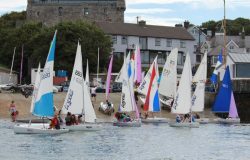 Last year’s National Championships were held as part of Cork Dinghy fest in Cork Harbour. 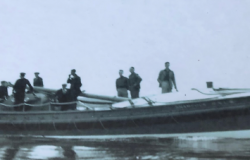 The Ultra and Ultimate Fleets will be represented and it is expected to be highly competitive dinghy racing ahead of the UK Championships to be held in mid July in West Mersea Yacht Club. Full details can be found on the National 18ft website here.